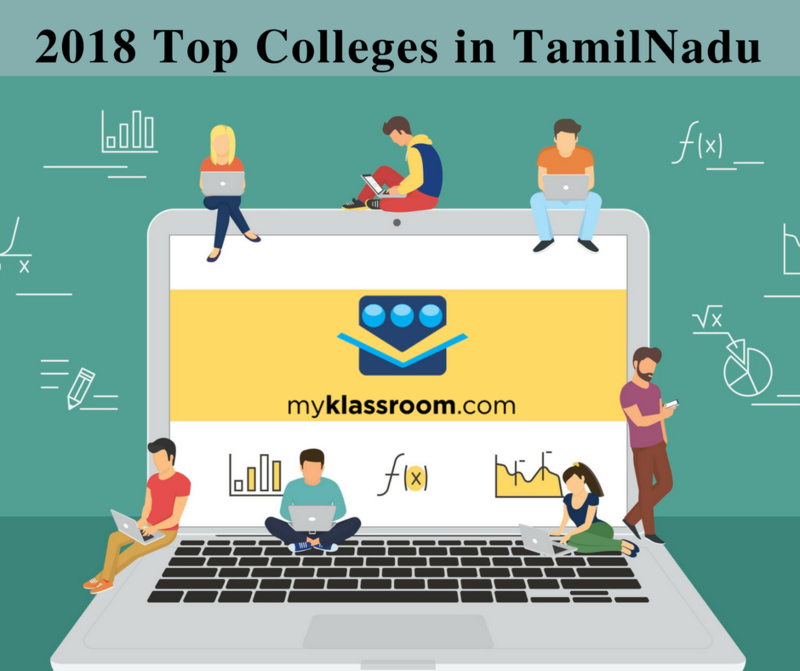 Tamil Nadu is know for its educational institutions and it is not surprising that there are 38 colleges from Tamil Nadu in the top 100 college lists in India. Though the number of engineering colleges from Tamil Nadu in the top 100 list is lesser (Click here to see the Best Engineering Colleges in Tamil Nadu).Miranda House of University of Delhi is ranked the best college in India and Bishop Heber College from Trichy is ranked the best college in Tamil Nadu. Here is the list of best colleges in Tamil Nadu. 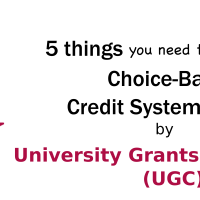 This entry was posted in Higher education, Ranking and tagged Best College in Tamil Nadu 2018, Best colleges in Tamil Nadu, NIRF, NIRF Ranking, Top Colleges in Tamil Nadu. Bookmark the permalink.